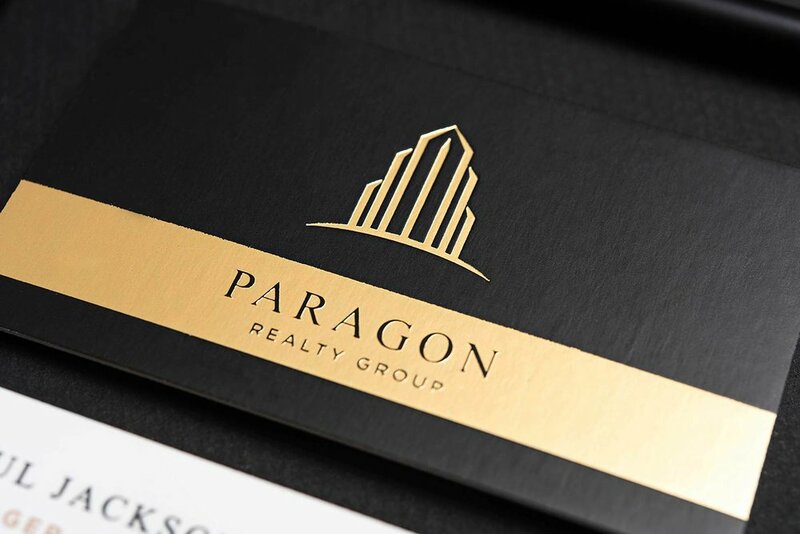 Metallic foil adds a beautiful shine to your cards and highlights the important parts in your business cards or any other print collateral. 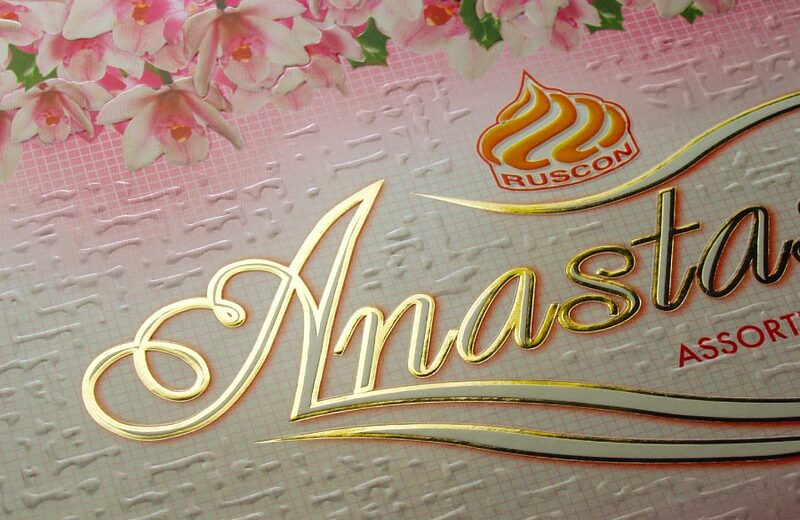 Such as, a company logo or your name. 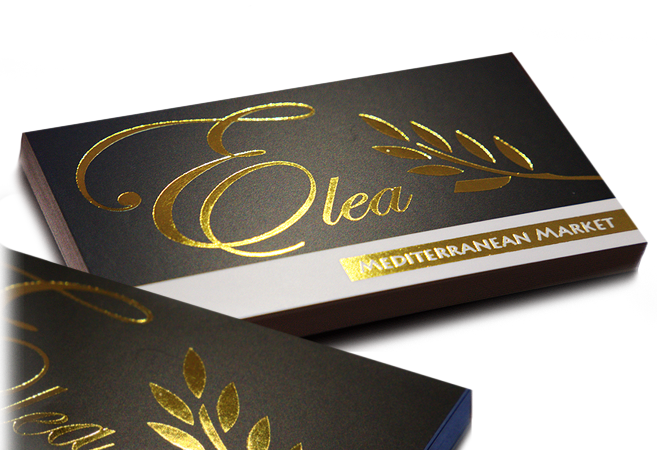 Foil colors are available in gold, silver, and many other colors.